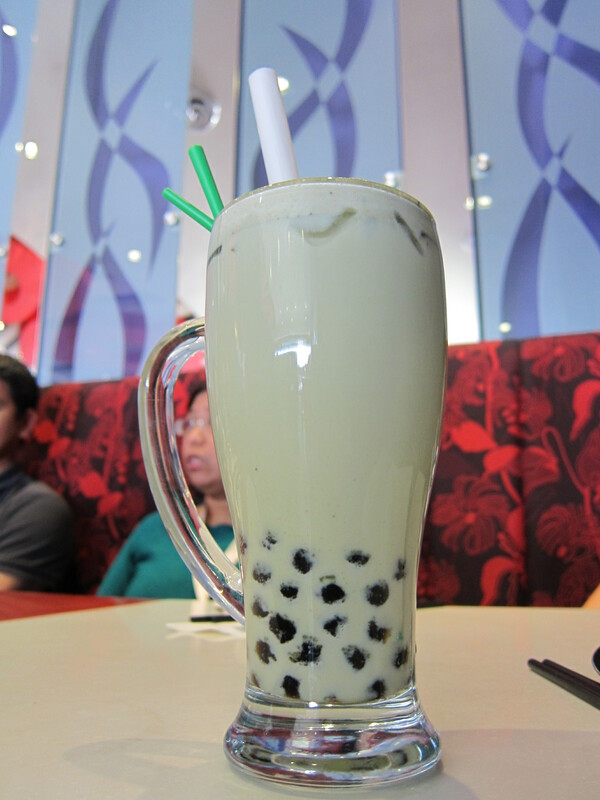 And I’m just happy because I am able to enjoy milk teas already. And speaking of, I see a lot of bubble tea places already here. Before people just enjoy “Quickly” and “Zagu” slushes with pearls. But now, there are more choices! Though I really thought bubble tea has been a hit already even before I left for Canada. Well, maybe, not that much. Just today, I went to one in SM Megamall called “Tokyo Bubble Tea”. I think it has been there before I left. Maybe, just didn’t get much attention compared to today. I will next time.. Not really a peppermint fan but will give it a try.. And thanks for mentioning quickly.. Lol.. That’s actually what i meant.. Not thirsty.. Haha!